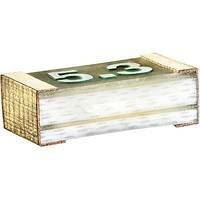 IP65 Circuit Breaker is offered with antibacterial cover. Available in 1-, 2-, and 3-pole versions with illuminated or non-illuminated rocker switch, TA35 features thermal overload protection and is offered with protective cover that is antibacterial effective according to ISO 22196. 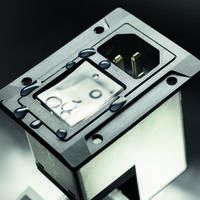 IP65-rated product, which is cURus and VDE approved, withstands use of common cleaning agents and disinfectants, is designed for snap-in mounting in panels from 1–4 mm thick,Â and comes with 6.3 x 0.8 mm terminals. 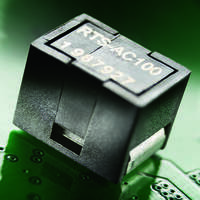 Rated currents range from 50 mA to 20 A.
Santa Rosa, California – Schurter’s popular TA35 thermal circuit breaker is now offered with an antibacterial protective cover, thus allowing the circuit breaker to be used in applications where it is increasingly important to protect against the spread of bacteria. Such applications are on the rise, especially in medical and laboratory facilities, as well as in food service facilities and processing plants. 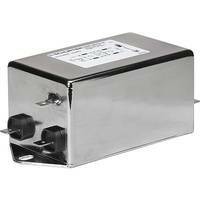 Additional information on the TA35 circuit breaker can be found on Schurter’s website at www.schurterinc.com/new_cbes. Contact Cora Umlauf at 800 848-2600 or info@schurterinc.com for sales and product information. The Schurter Group was founded in Switzerland in 1933. 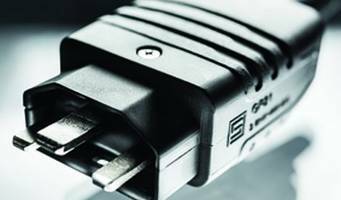 With more than 75 years in business, Schurter continues to be a progressive innovator and manufacturer of electrical and electronic components. 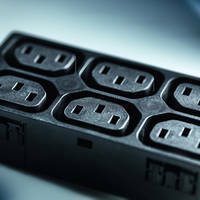 Circuit Protection (fuses, fuseholders and circuit breakers for equipment), Connectors, EMC Products, Switches and Other Products make up the Schurter product Groups. 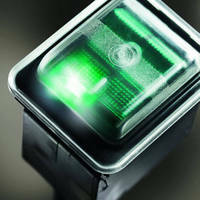 Schurter’s product innovation focuses on safe supply of power and making the interface between human and machine easier. Schurter’s market focus is in the area of IT / Telecom, Medical, Space and Renewable Energy. Schurter, Inc. Santa Rosa, California, is the exclusive North American sales and distribution office for the Schurter Group. Circuit Breakers feature color-coded housings.